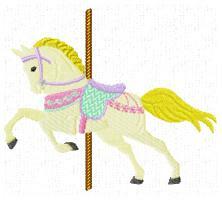 Combine these beautiful carousel horses with the borders to make your own unique designs. 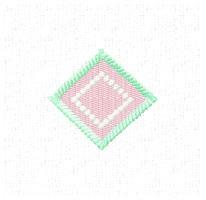 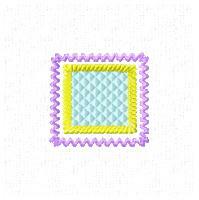 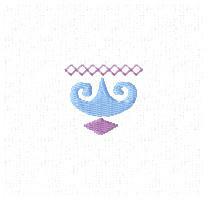 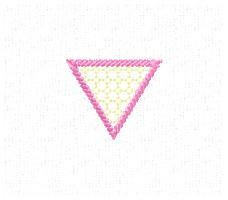 1,288 stitches The borders and accents can be used to compliment all your embroidery! 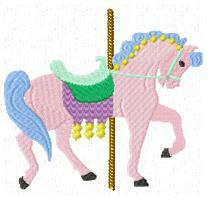 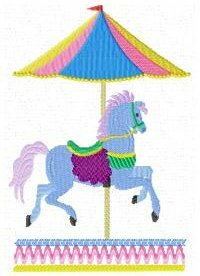 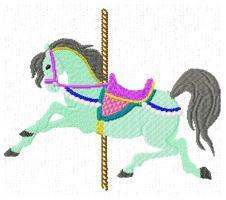 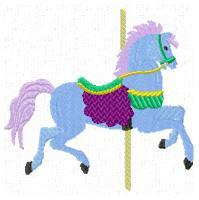 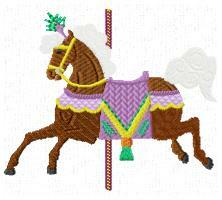 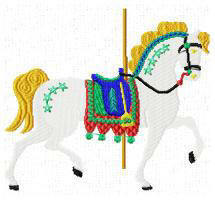 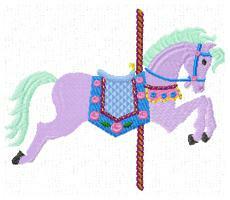 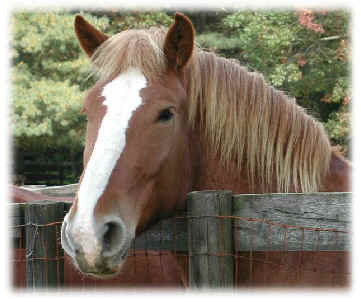 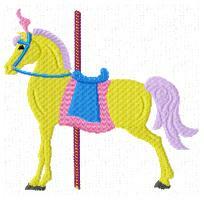 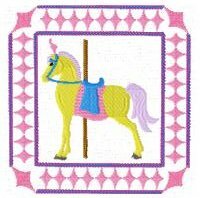 Carousel horses can be stitched with out the poles, skip these colors when stitching.